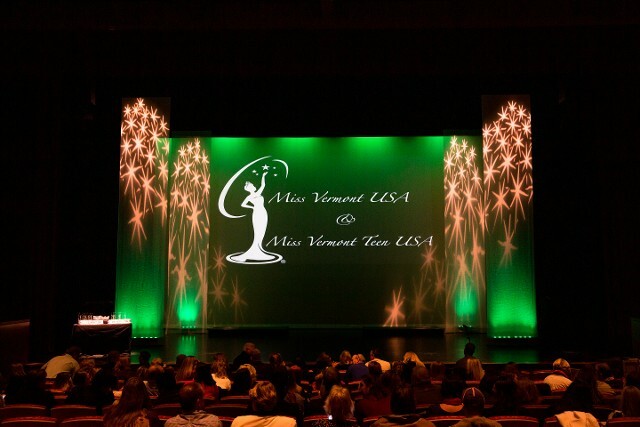 Did you know that you could be the next MISS VERMONT USA® or MISS VERMONT TEEN USA®? If you're a young woman looking to elevate your life, as well as your community, then we want you! This exciting experience is now open for individuals throughout the state. Gain confidence, enhance your career, and make the world better by applying today. From the current MISS VERMONT USA winner to the previous titleholders, all the information for this riveting and rewarding experience is here. Learn about our current titleholder and past winners of MISS VERMONT TEEN USA and let their achievements inspire you to make a difference. The Miss Vermont USA and Teen USA competitions are independently conducted and produced by GDB Theatre & Pageant Productions, LLC. under license by IMG Universe, LLC dba-The Miss Universe Organization. Miss Universe®, Miss USA® and Miss TEEN USA® and all variants thereof, the "Woman with Stars" Logo, and the Crown Designs are all registered trademarks and copyrights of The Miss Universe Organization.